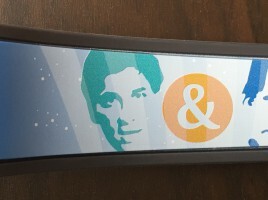 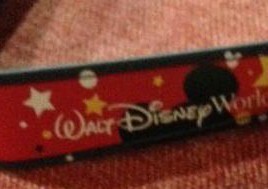 Here are some high quality pictures of the ESPN Mike & Mike MagicBand. 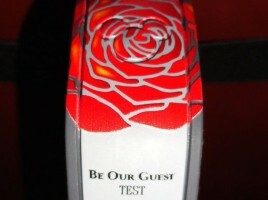 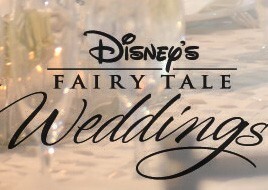 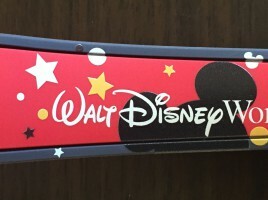 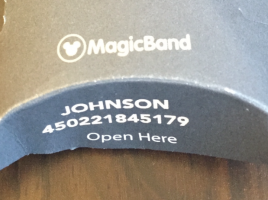 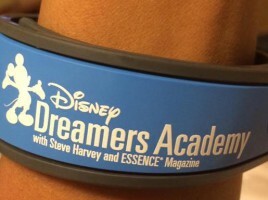 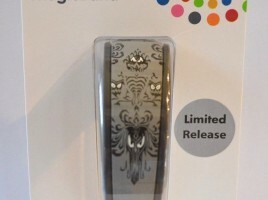 Details about what this MagicBand is and why it was produced can be found here on my previous blog post. 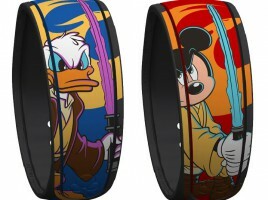 Contest: Win an upcoming Star Wars Weekends MagicBand of your choice!